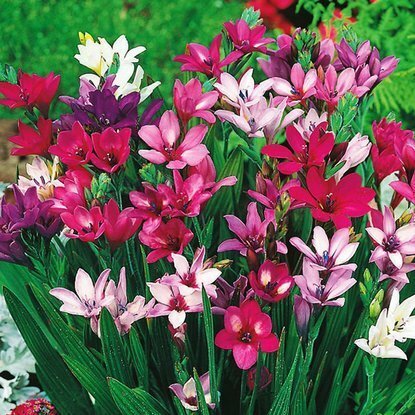 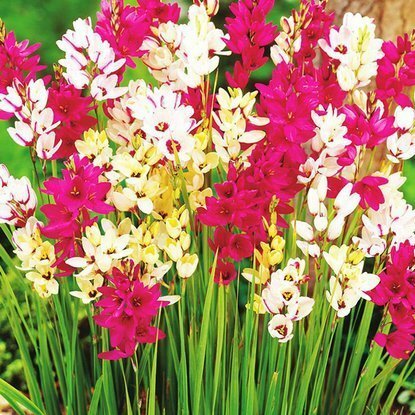 Add to compare Special offer Bestseller Shipping on Thursday Lepniczka (Ixia) Mix 10 szt. 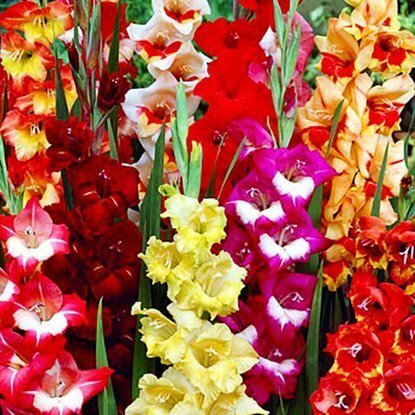 Add to compare Special offer Shipping on Thursday Babiana Kew hybrids 5 szt. 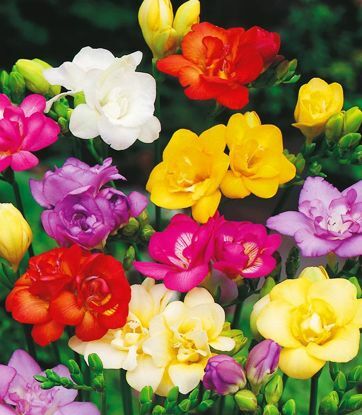 Add to compare Special offer Shipping on Thursday Freesia Double (Frezja Pełna) Mix 10 szt. 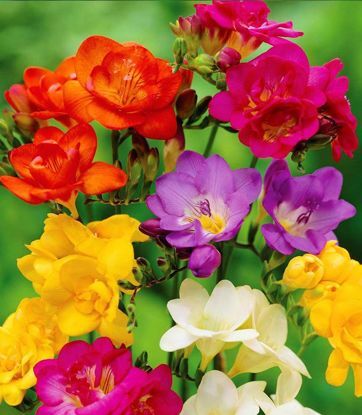 Add to compare Special offer Shipping on Thursday Fressia (Frezja) Mix 10 szt. 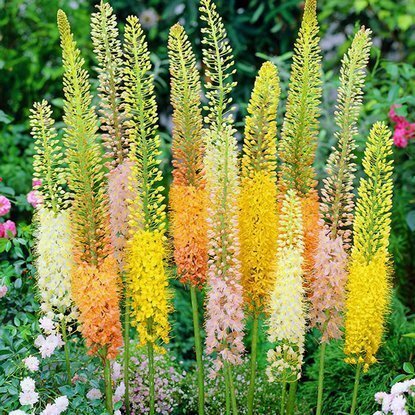 Add to compare Special offer Shipping on Thursday Pustynnik (Eremurus) Ruiter- Hybryden 1 szt. 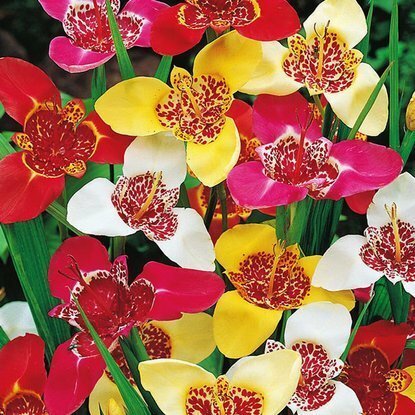 Add to compare Special offer Shipping on Thursday Spraxis (Sparaksis) Tricolor 10 szt. 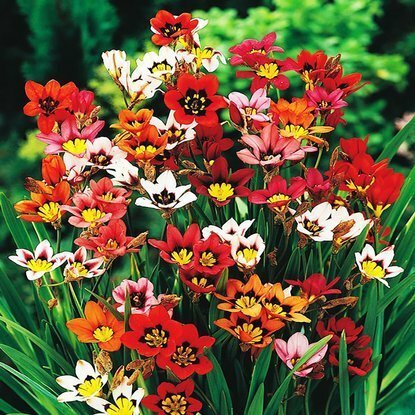 Add to compare Special offer Shipping on Thursday Tigridia (Tygrysówka) Mix 10 szt.